Wear your best! Meet employers! Bring your resume! 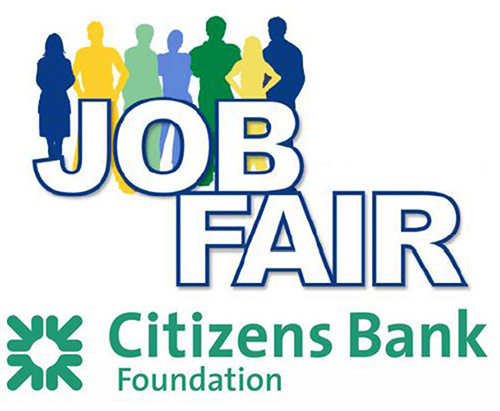 Job Fair at Katharine Drexel Library, Wednesday, July 22, 1:00 – 5:00 p.m. Employers recruiting for: Customer Service, Drivers, Education, Retail, Sales, Warehouse, and More!